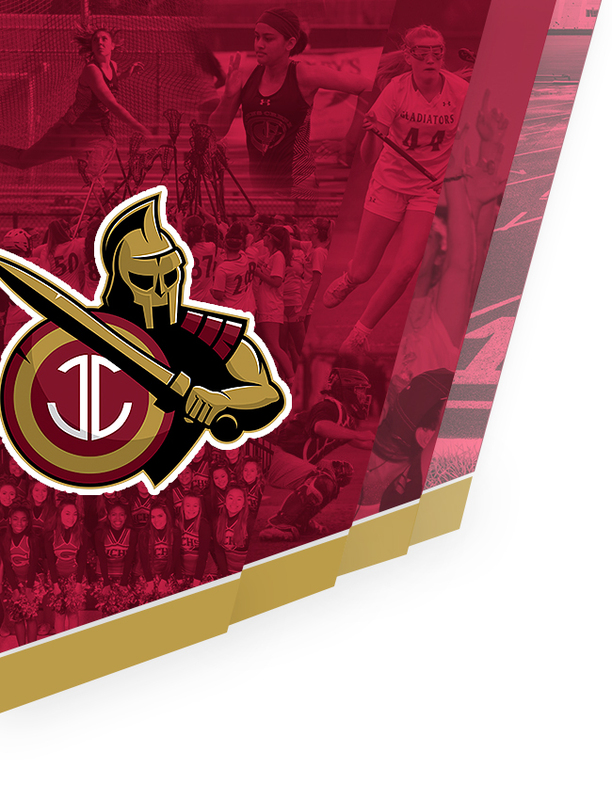 Johns Creek Varsity Boys defeated Chattahoochee 3-0 to advance the second round of the region tournament. Today’s win clinched a spot in the GHSA AAAAAA state playoffs in April. Winning at singles were Cole Gromley and Ethan Howie, while Zach Fisher/Jackson Honroth won the deciding point in doubles play. 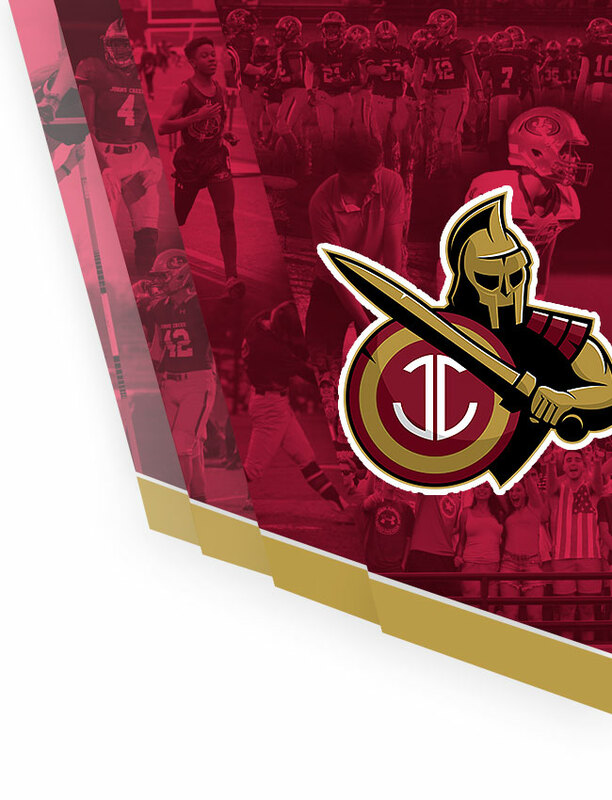 The Gladiators play again on Tuesday, March 27th.